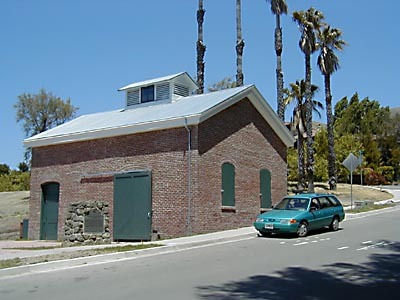 This winery was founded in 1869 by Leland Stanford, railroad builder, Governor of California, United States Senator, and founder of Stanford University. 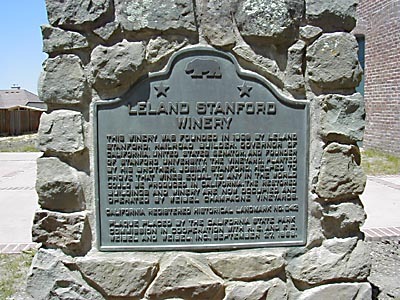 The vineyard, planted by his brother, Josiah Stanford, helped to prove that wines equal to any in the world could be produced in California. The restored buildings and winery are now occupied and operated by Weibel Champagne Vineyards. 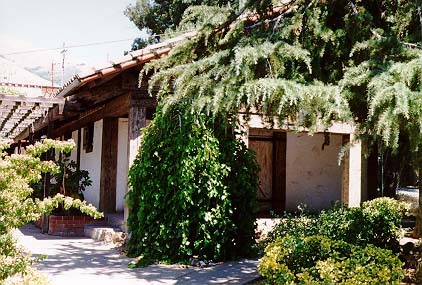 From I-680 take Mission Blvd N 0.5 mi to Stanford Ave, turn E to winery in Mission San Jose District, Fremont.